We love bringing you some of the most dope brands & stores around the world. 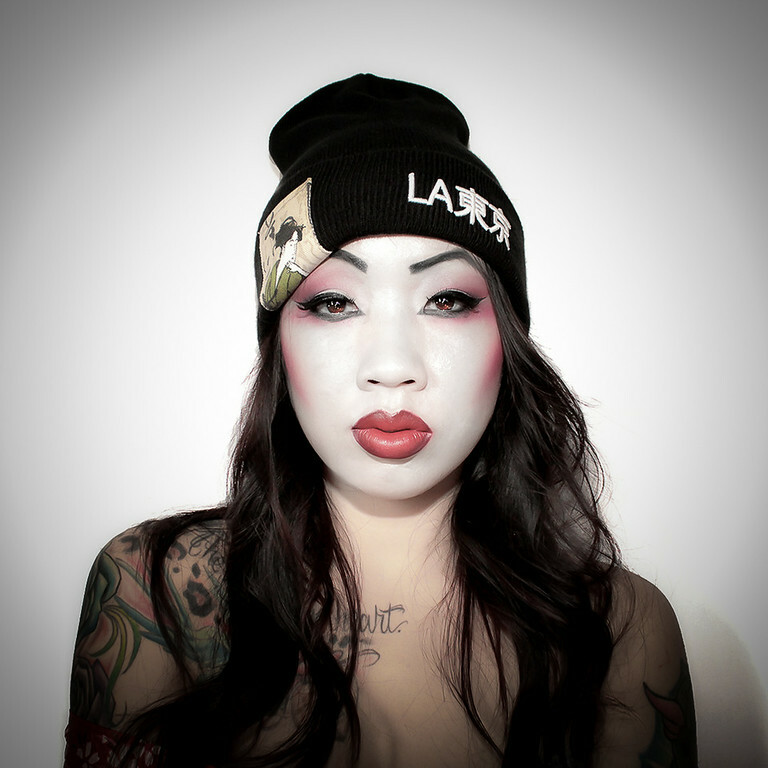 Holding things down in the fashion industry we’ve got an awesome brand from Rialto, California by the name of Latokyo. 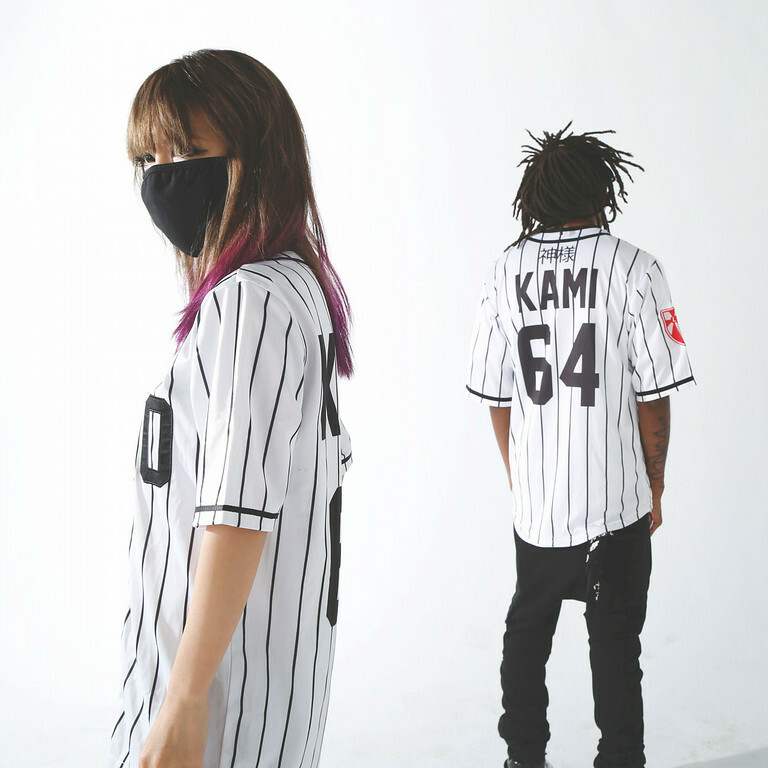 Now relax as we get to know Latokyo a little more and how they started out in the industry. Also get a closer look at some of their latest products! 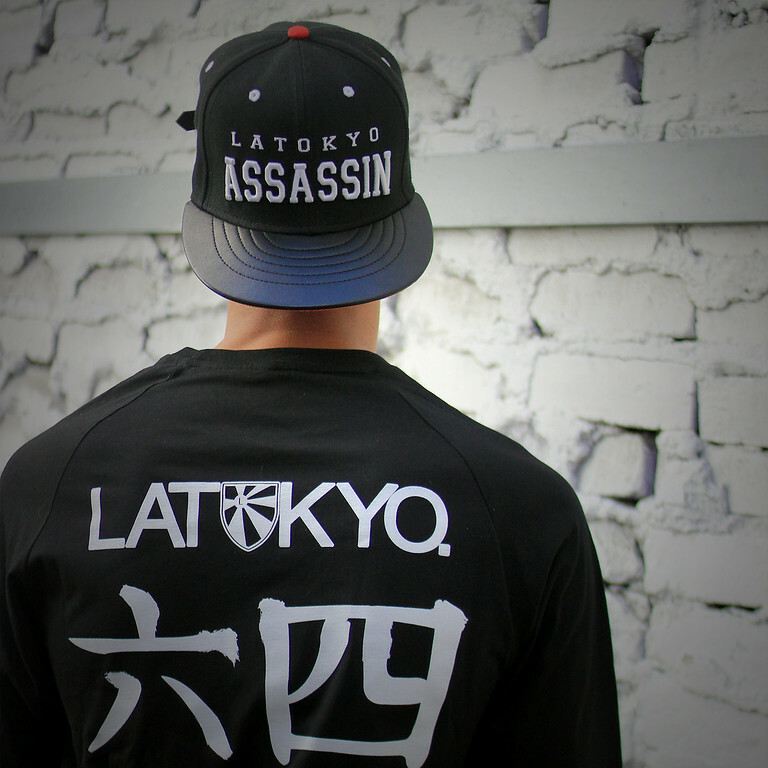 – Latokyo is an expression of our obsession which is the Japanese culture. Piecing together a vision from where we started to where we want to go. 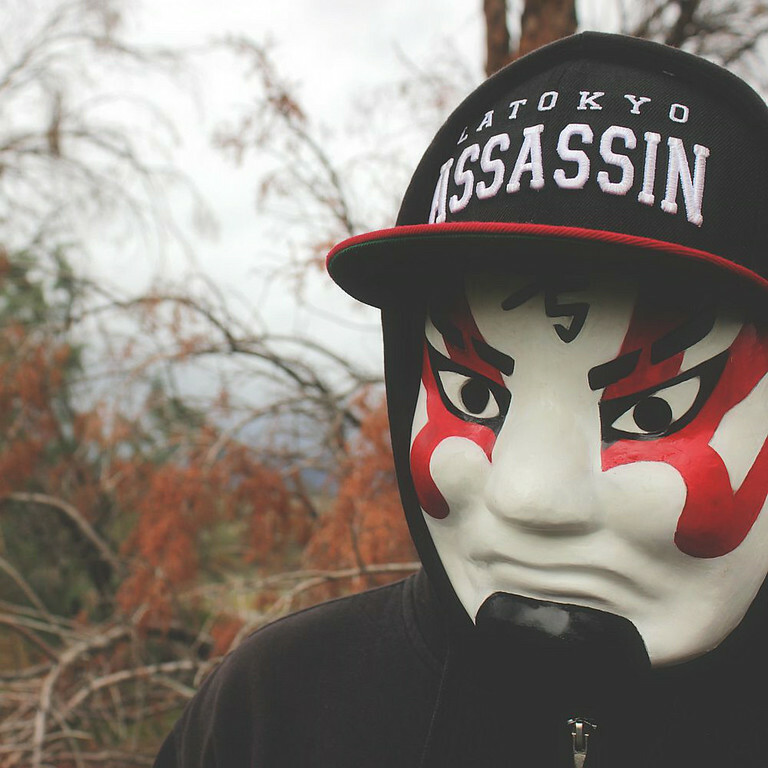 – The name Latokyo was the simplest way of getting our point across right off the bat. Combining the names of the 2 cities cultures we represent into one. – Growing up, living through experiences and dreaming. We were all for the most part musicians as well so expression is something we always try to implement. – Sometime in 2010 literally days before we actually did. Fashion was always a huge factor in our lives and one of the strongest forms of showcasing individualism. We saw it as a new opportunity to express our dreams and fascinations and quickly applied action. 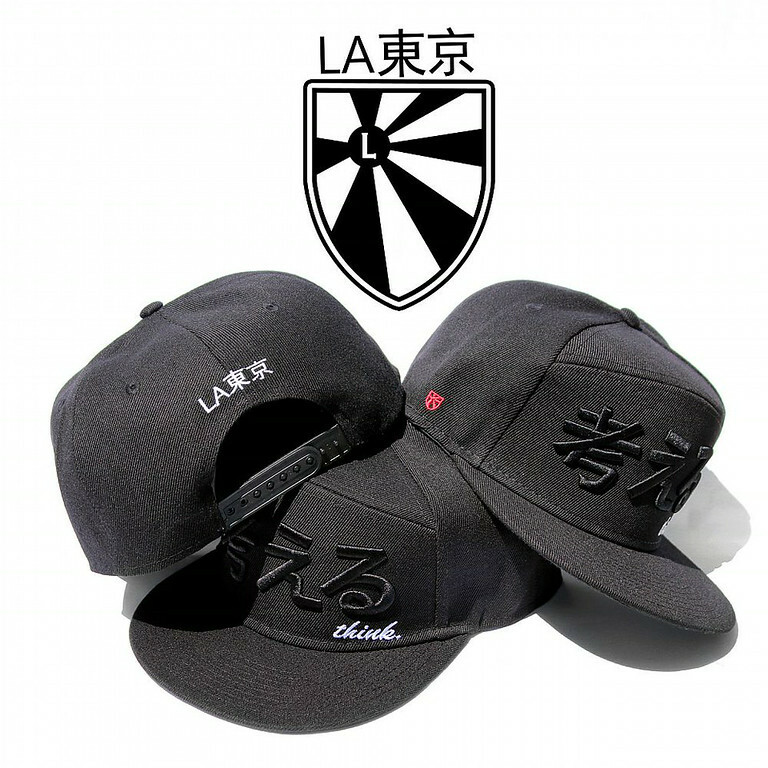 – Although our line is one dimensional to the Japanese theme, Latokyo holds many aspects. From the versatility and forward thinking implemented into the designs down to the meaning and story behind each product which is also shown, we try to provide something not only to a targeted market but to anyone who comes across us to enjoy. Whether it be the clothing, visuals or something beyond that. 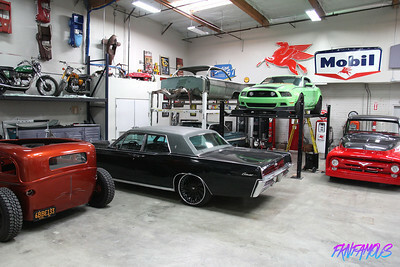 – The biggest influence to us was the drive to spread something from Los Angeles all the way across the world to Tokyo. The process of this is what defines everything about the brand. 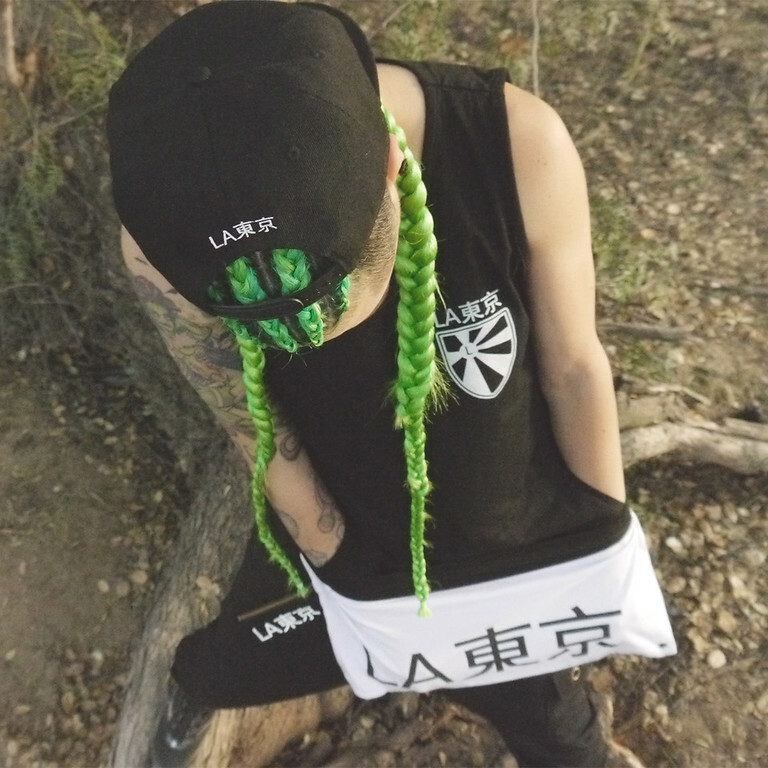 Other influences come from fashion taste in Anime, Anime itself and ancient cultures. 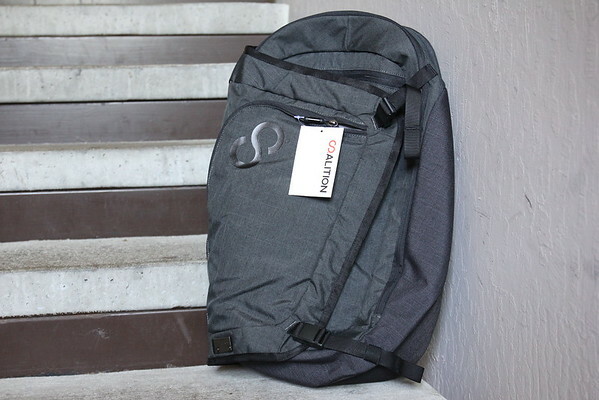 – Not all but a lot of brands are set out to push their product to provide benefits to themselves. We set out to provide a benefit to the consumer, we run off a different fuel. We also try to stir as much artistic aesthetic into the brand as a whole and not just the clothing. – Yes daily! Each day feels like the first day of business and new challenges to overcome. But those challenges are used as a influence behind the clothing and the story of the brand. – It wasn’t really until we focused less on trying to make people see our brand and focused more on the brand itself and what would be seen where it naturally picked up attention. – The plan for Latokyo is to continue to progress through design and quality. Provide a new approach to the fashion industry. To spread in Los Angeles, Tokyo and everywhere in between. – FKN Famous has always been seen by us online and through social media due to some great brands that you’ve worked with. It was amazing getting to meet at the 2014 Venue Trade Show and having an opportunity to be part of what FKN Famous is doing. – Our first shout out would be to FKN Famous again for this opportunity. To the Inland Empire, home to all our friends and Slay Squad 111. Last but not least to all our consumers and supporters who believe in us.